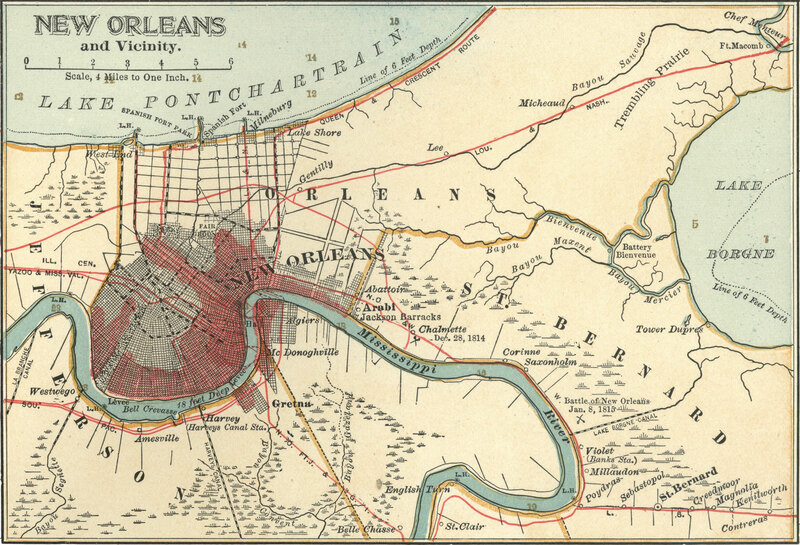 The Big Easy 1879 - FASA Games, Inc.
After reading over the GM's guide to 1879 and looking at the local political set up of the NorthAm Continent with it's various separate republics and one kingdom, by all rights New Orleans should be in a prime position to become the major international port/trade hub for the CSA. But I cannot imagine the Union would like it overly much. 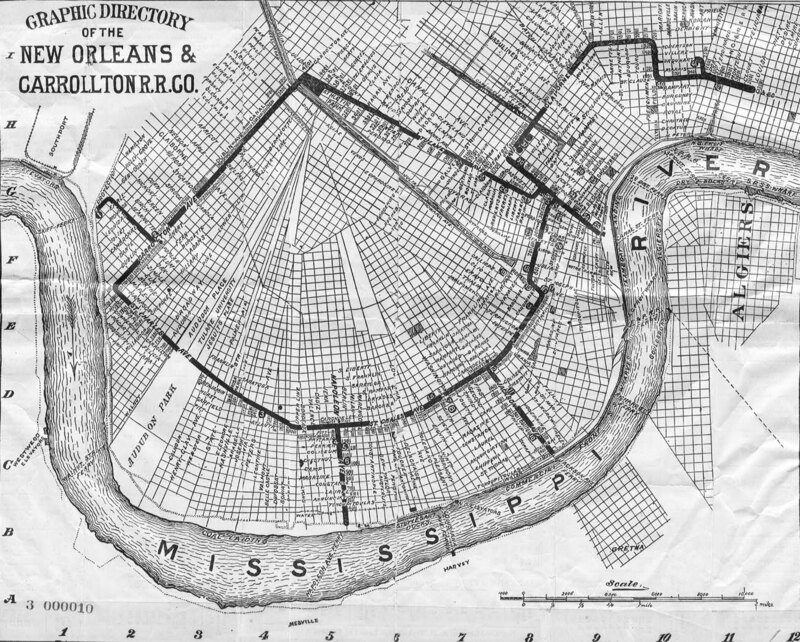 Maps for New Orleans at the time aren't he best, but I'm trying to find better ones. I can only imagine the intrigue levels. North America is well down the line right now for sourcebooks - we have to get a couple of Minis books out, the Players and GMs Companions, the next Akkadian Connection adventure and its Sourcebook. This leaves New Orleans wide open for player/GM development. And yes, as the mana level rises, that's going to make things much more complicated. Billy Martin recommends https://www.amazon.com/Beautiful-Cresce ... QWXJ2TY9BD as the definitive starting point.